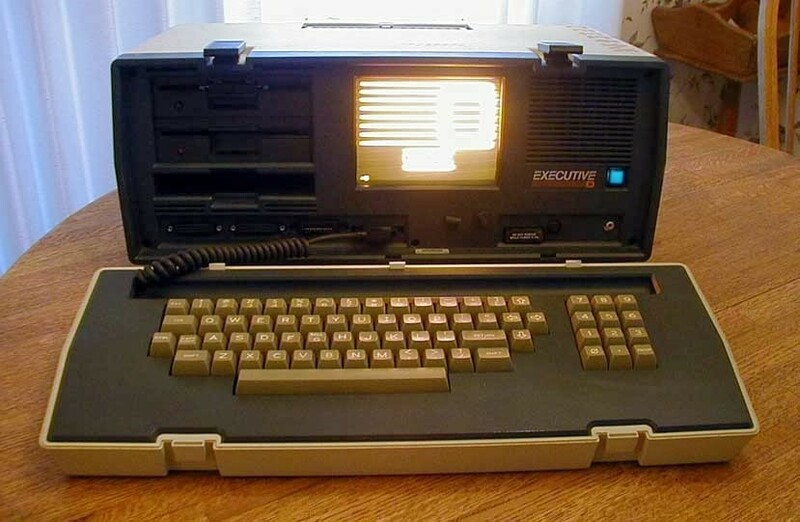 Meet Osborne, the portable computer of 1983. It weighed nearly 24 lbs and had a whopping 124K of RAM (today’s laptops average 8 Gb of operating memory, which is over 64,000 times more than Osborne). I am going to date myself badly here, but one of my first jobs out of high school was using one of these. It was considered so high tech. Why am I talking about 1983? Well, apart from the geeky (and very not cool, in this case) clothes and technology, and the fact that the last episode of the first three Star Wars was released, it’s also when Harvest of Holidays is set. No wonder Carson thought computers would never amount to anything….